Sirius Security is an IT Managed Services Provider Offering a Complete Suite of Secure IT Solutions for Your Computers, Smartphones, Tablets or Networks. Services include: Mobile Device Malware Defense, Mobile Device Network Defense, Mobile Device Vulnerability Defense, Mobile Device Physical Defense, Mobile Device Management, Business Class Cloud Managed AntiVirus & Network Intrusion Prevention, Business Class Cloud & Local Hybrid Backup Service, Business Class Cloud Email SPAM & Malware Filter, Business Class Cloud Managed Network & Wi-Fi Service, Patch Management, Remote Home & Business IT Managed Support Service and Cloud Managed Security (A Second Layer of Defense That Blocks Ransomware, Malware and Phishing on Your Computer). 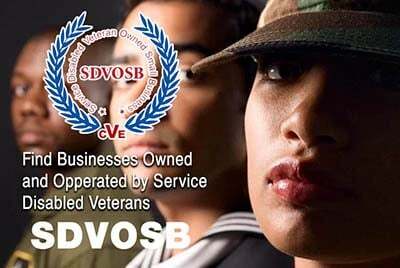 Please mention you proudly found Sirius Security, LLC on Veteran Owned Business (VOB)! 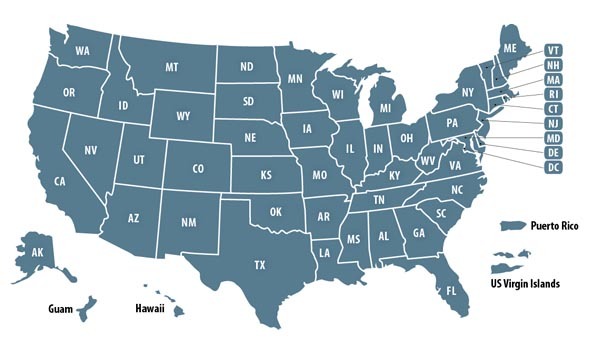 Lots of Technical Training and worldwide experience in the U.S. Navy has been a tremendous help in preparing me to be self-employed for the last 16 years. This page has been visited 712 times. We are SERIOUS about your Security!